​In a relatively unforeseen move, Major League Baseball has decided that it was high time to do away with the term "disabled list." No longer will a player head to the DL. Instead, the league has renamed it to the "injured list" due to growing concerns that the term "disabled" associates disabilities with an inability to play competitive sports. 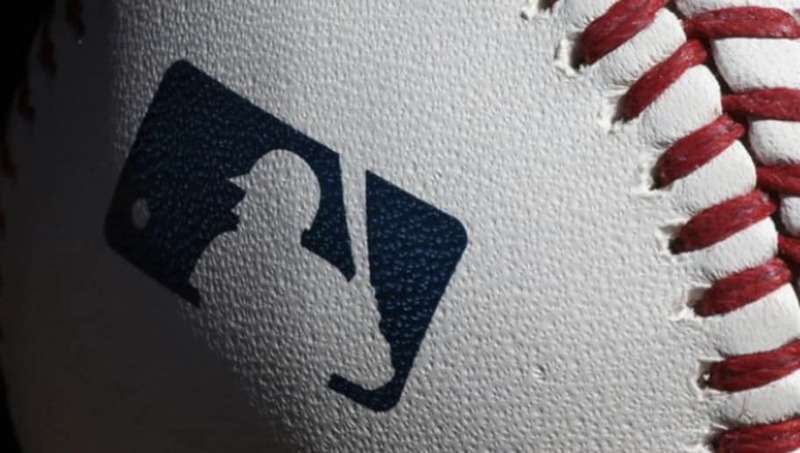 ​​The switch comes amid a slew of ​proposed changes to the complexion of both the league and the game, including a pitch clock and a universal designated hitter. While it's understandable that the league doesn't want to alienate those with disabilities that continue to play the game at a high level, it's little more than an empty gesture at appeasement that wasn't entirely necessary. Shelving the term "disabled list" is a superficial change to a game that's struggling to retain an audience. It's admirable, but it does nothing. Working on things like this while some of the biggest names in the sport, such as ​Bryce Harper and Manny Machado, remain without a team is concerning to say the least. It's time to for the league to focus itself on changing the game to adapt to the modern consumer culture that currently exists in sports. Their efforts would be much better spent in that department.